The leading vendor by numbers at 2019’s Inglis Classic Sale is Widden Stud with 65 entries, ahead of Arrowfield (46), Newgate Farm (37), Newhaven Park (30) and Vinery Stud (29). 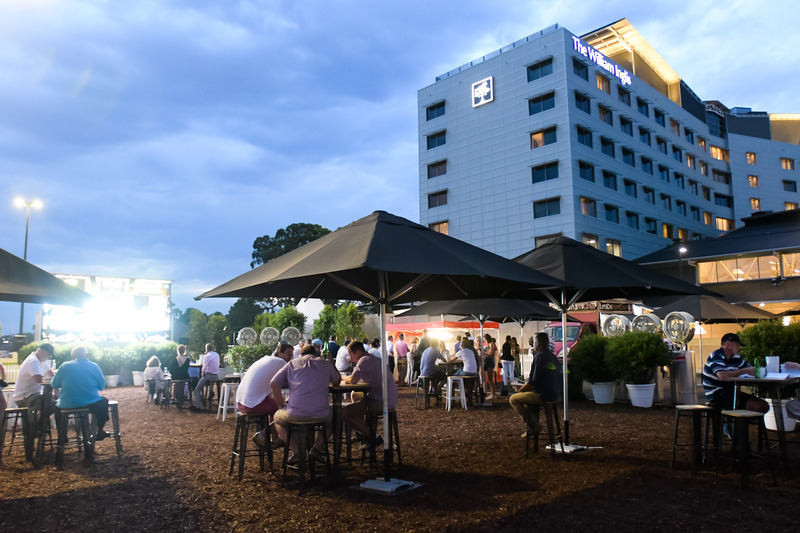 If the winner of either Highway race is an eligible Inglis graduate (paid up for the current or a former Inglis Race Series), the winning trainer will receive a $50,000 credit voucher to spend at the Highway Session at Riverside Stables the following day. Inglis’ NSW Bloodstock Manager Chris Russell said the company had little choice but to expand the sale, given the huge demand by breeders wanting to be involved in Australia’s fastest growing Select Yearling Sale. “We had almost 2500 entries for this sale, which given where it was only a few years ago is quite remarkable and a testament to its phenomenal growth and the amazing support of the breeders and vendors backing the Classic Sale,’’ Russell said. “Without doubt, there has never been a stronger Classic catalogue than what will be offered at Riverside in February next year. “The Gold Riband session of 63 horses on the Saturday night is filled with yearlings I have no doubt will go on to be stunning early-running two-year-old’s and the remainder of the Book 1 catalogue is brimming with well-conformed youngsters from a wide range of top quality sires. All yearlings offered at an Inglis Yearling Sale are eligible for entry into the lucrative $8m Inglis Race Series.